Of all the rooms in your home, your kids spend most of their time in their rooms. Their rooms are not just sleeping areas but serve a lot of other purposes as well. They double up as learning and play areas as well. It is in these rooms that the kid gets to play with their friends when they come over. It is here as well that they get to do their homework and other school assignments. 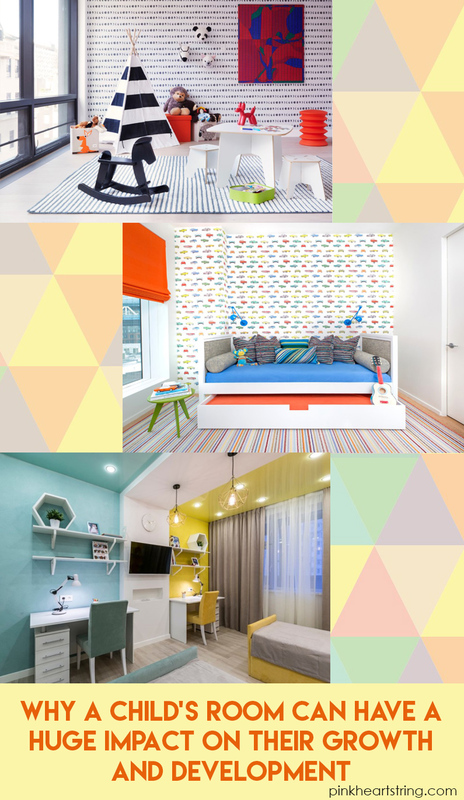 Considering all these functions and purposes, your kid’s room, therefore, plays an important role in their young lives. It supports their growth and development and this helps them grow into fine adults. To understand this concept better, let’s review some of the reasons why your kid’s room impacts their growth and development. 1. They serve as play areas. Child play is very important for your kid’s development. It is when they play that your kid interacts with objects and this develops and boosts their physical skills. By moving around as they play, they exercise their young bones and this makes them healthy and strong. Their motor skills are enhanced as well and this comes in handy when they need to perform delicate tasks such as writing and painting. Most of the items that young children play with are brightly colored and this helps the children learn about shapes and colors. This helps them improve their vocabulary and with time you will be able to hold a meaningful conversation with them. Some of the games children play are structured and this aids in developing their brains. They have to think to be able to solve some of these games and this makes them better thinkers at an early age. This is a skill that will aid them later in life since most life challenges require careful thinking and imagination to be able to solve them. When the kids play games with their friends, they are able to develop personal relationships with other people who are not their family and this aids in their social development. They learn how to relate and to communicate with others, a trait that will aid them later in life. By developing social relationships, they are able to feel happy and loved. This eliminates feelings of doubt and keeps them safe. 2. They are mini-education centers. 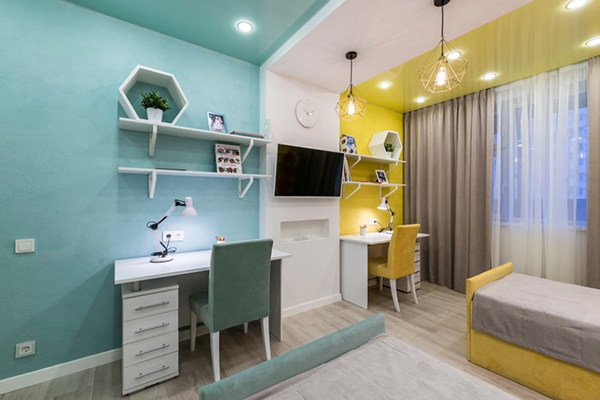 The fact that your kids do their homework and school assignments in their rooms make them mini-education centers. Education is the key to success in life and by supporting this critical objective, children rooms’ aid in their growth and development. The education system is designed in a manner whereby children are taught certain concepts in class.To test their understanding of the concepts, teachers issue the kids with assignments that they are supposed to complete at home. The kids require a quiet and serene environment to be able to complete the assignments. The living area is not ideal for this since there could be people watching the television and this could distract them as they do their homework. The kitchen area is not ideal as well since there are tools that can harm and injure the kids. Their rooms are the best since they can go about their assignments with minimal distractions. Parents have an obligation to make sure that their kids’ rooms are stocked with enough learning materials for their homework and revision. This includes a table, a seat, books and writing materials. With all these materials, kids are able to do their homework and school assignments with ease. 3. They are sleep centers. 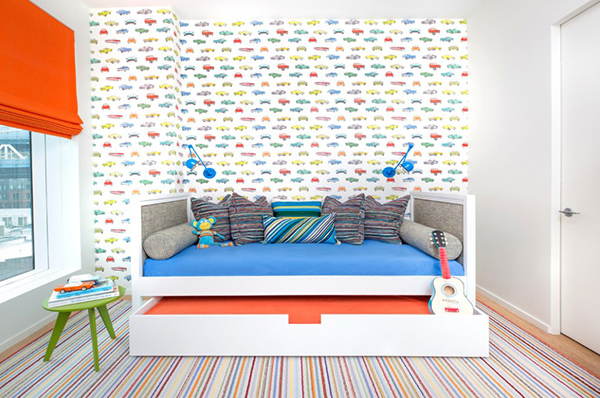 Your kids’ rooms are also their sleeping quarters. Sleep is very important to young children since it is at this time that they are able to restore the energy that was spent during the day. It is at this time as well that they generate the hormones that are needed for growth and development. Lack of sleep makes the kids restless and this makes proper sleep very important to young children. The kids should be comfortable as they sleep and nice baby cot mattresses ensure just that. 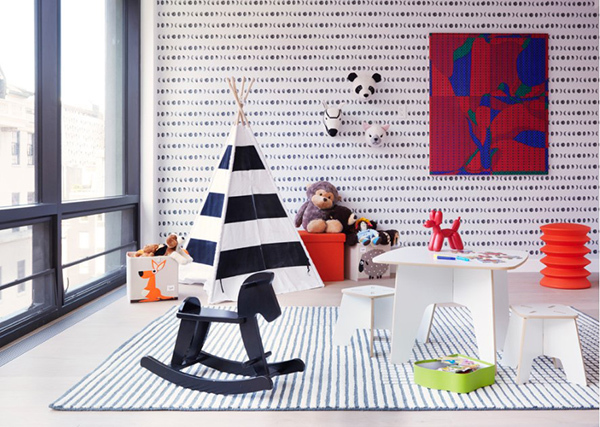 Your kids’ room has an important role to play in their growth development. They provide the kids with a venue for sleeping, playing and doing their homework and this helps them grow in the right manner.